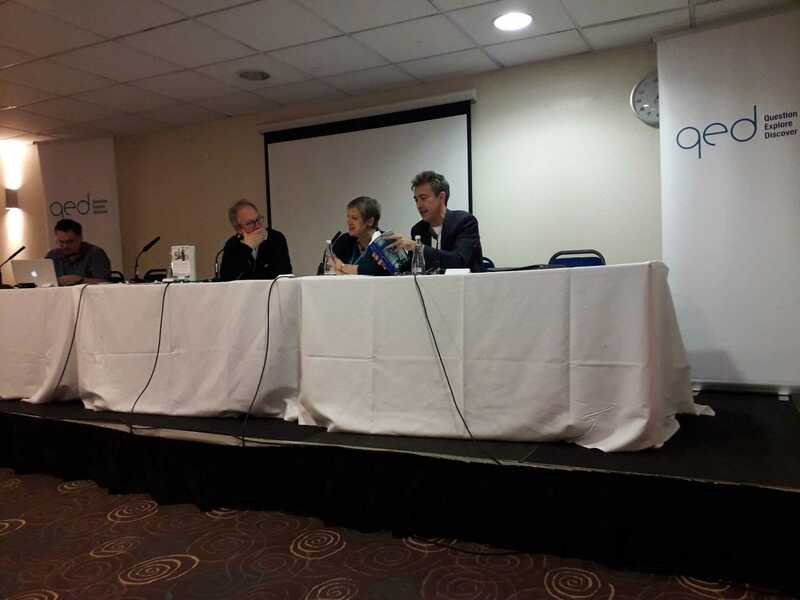 We were invited to attend a Live Recording of the Book Shambles Podcast in Manchester at QED Convention – 13th October 2018. 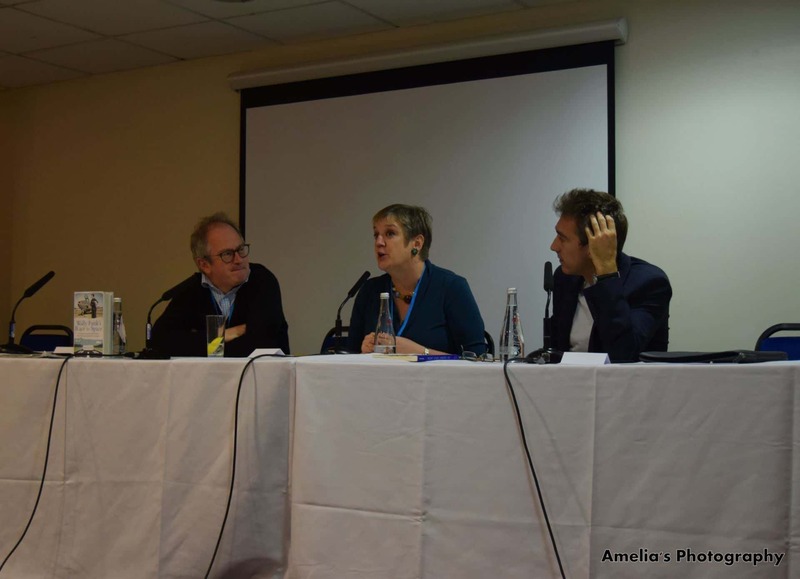 An interesting discussion about Sue Nelson’s book ‘Wally Funk’s Race for Space: The Extraordinary Story of a Female Aviation Pioneer’ between Sue Nelson, Robin Ince and Dallas Campbell. The conversation led to other topics including women in space, rockets, spacesuits and much more. 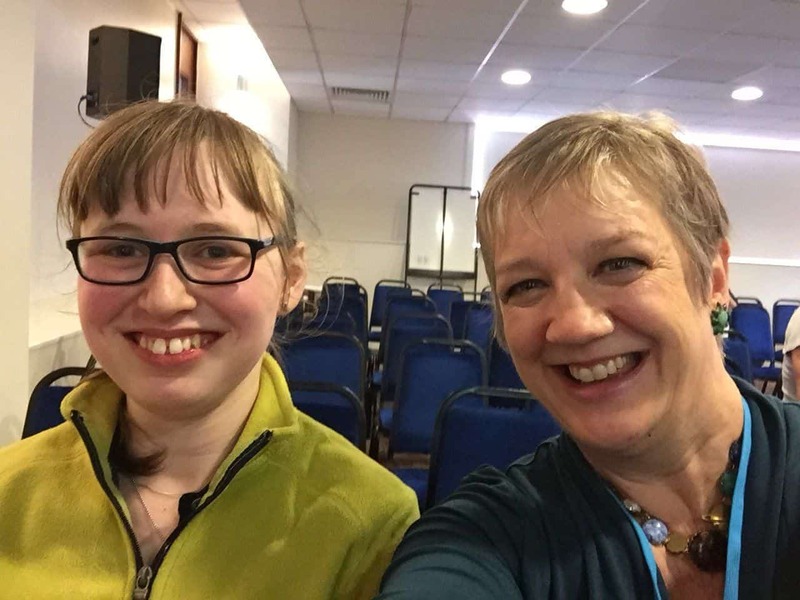 It was great to meet Sue Nelson – an inspirational role model for people of all ages! Sue Nelson’s passion for space and women in STEM captivated all, giving everyone a real insight in to the life of an astronaut. While Robin Ince’s witty sense of humour combined with Dallas Campbell’s enthusiasm for STEM, captured and entertained the audience. A fantastic, entertaining and inspirational panel discussion.